 Personal Insurance | HWP Insurance | Howard W. Phillips & Co.
For over a century, HWP Insurance has served families from the city neighborhoods of Georgetown, DuPont Circle, Capitol Hill, and Old Town to the suburbs of Bethesda, McLean, and Annapolis. 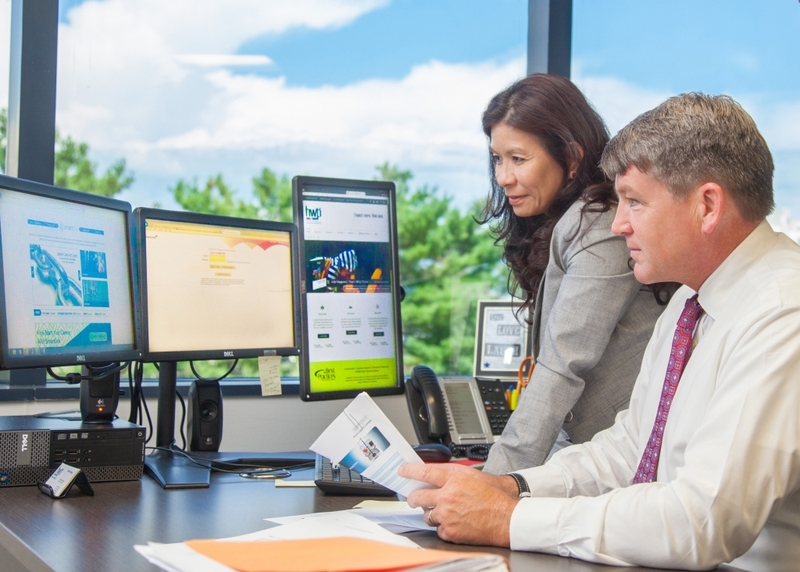 We take insuring our clients’ personal assets very seriously and value our role as a trusted partner in the Washington, D.C. area. Our experienced agents work closely with clients, determining their needs and guiding them through the myriad available options to create individually tailored, high-quality coverage options at the best possible price. We offer coverage for a range of assets, including watercraft, fine art, and jewelry. We also provide policies for identity theft, estates and global risks, and excess liability. Howard W. Phillips is an excellent choice for your insurance needs. We have our businesses and home coverage through them and couldn’t be more pleased. Their customer service is top notch. I would highly recommend Jeff Greene as your personal agent! Extremely satisfied with the service and coverage provided by HWP. Very professional and friendly staff. Highly recommend to take care of personal/business insurance needs! !